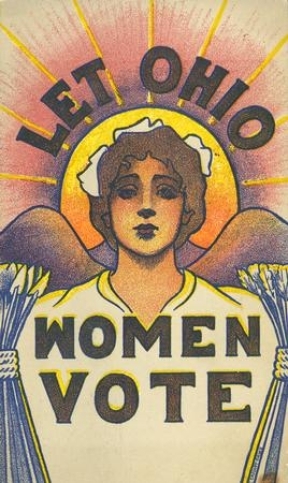 Today, the Ohio House unanimously passed legislation to create a statewide commission that will honor the 100th anniversary of women's suffrage in 2020. Senate Bill 30, sponsored by state Senators Sandra Williams (D-Cleveland) and Stephanie Kunze (R-Hilliard), now awaits the Governor's signature. 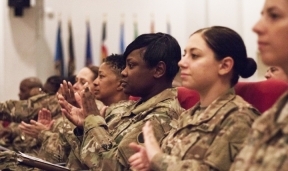 Today the Ohio Senate passed Senate Bill 77 (Hoagland, Williams) with a vote of 31-0 to designate June 12 as Women Veteran's Day. 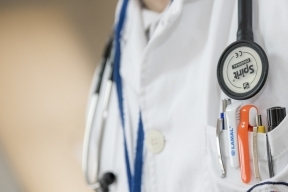 Today, the Ohio legislature gave final approval to the six-week abortion ban, the nation's most extreme anti-choice bill, sending it to Governor Mike DeWine for his anticipated signature. 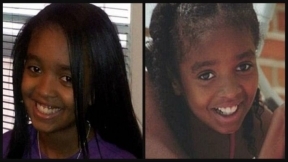 Alianna's Alert, sponsored by state Senator Sandra Williams (D-Cleveland), will go into effect tomorrow, April 5, 2019. The law requires schools to call parents within 120 minutes of the start of the school day if their child has been marked absent. 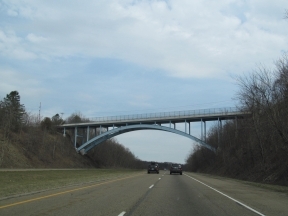 Yesterday, the Ohio Senate passed the state's two-year transportation budget, House Bill 62. Senator Sandra Williams (D-Cleveland) released the following statement. Cleveland-area state lawmakers will hold a community event this weekend to help residents struggling to pay high wintertime energy bills. State Senate Assistant Minority Whip Sandra Williams (D-Cleveland) and Representatives Stephanie Howse (D-Cleveland), Janine Boyd (D-Cleveland) and Terrence Upchurch (D-Cleveland) will facilitate the Fourth Annual Energy Expo tomorrow, Saturday, January 19, from 9:00 a.m. to 12:00p.m. 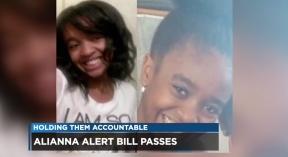 Alianna's Alert, sponsored by state Senator Sandra Williams (D-Cleveland), has recently become Ohio law and will go into effect on April 4, 2019. The law will require schools to call parents within 120 minutes of the start of the school day if a child is marked absent and parents have not provided prior notification to the school. 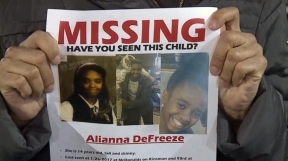 Today, Alianna's Alert received final approval from the Ohio House of Representatives by a vote of 85-4. The bill would require schools to call parents within 120 minutes of the start of the school day if their child has been marked absent. 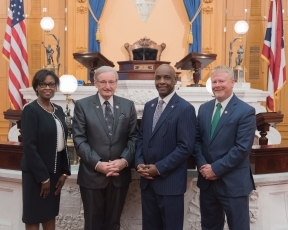 Today, the Ohio Senate Democratic Caucus voted on and announced caucus leadership for the 133rd General Assembly, beginning in January 2019. The Caucus voted to re-elect state Senator Kenny Yuko (D-Richmond Heights) as Minority Leader. 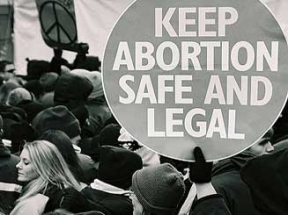 Today, the Republican-controlled Ohio Senate voted to pass a controversial abortion ban, House Bill 258. Ohio Senate Democrats denounced the bill, which would prohibit abortion once a fetal heartbeat is detected.